Dew drop mornings and hot summer days create red raspberries that are bursting with flavor. This wine captures the essence of summer! 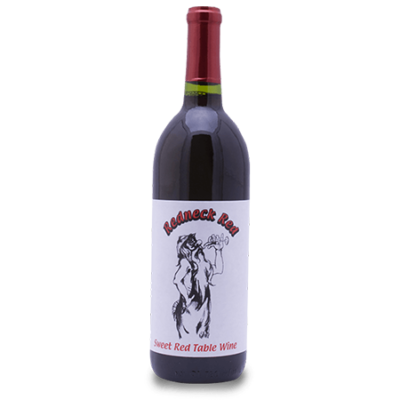 Maize Valley Raspberry Wine is made from 100% red raspberries, no grapes in this one! 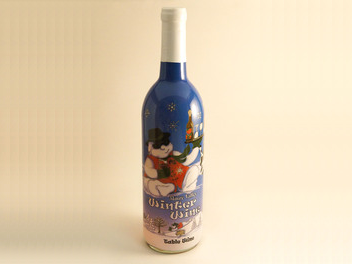 We pick wonderful, home-grown berries at the peak of ripeness to deliver this award-winning fruit wine that is sure to transport you to the feeling of a summer day, no matter what time of year it is. 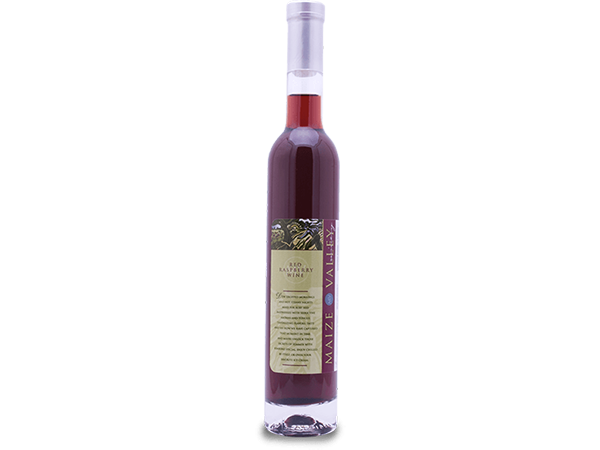 Maize Valley Raspberry wine is a great accompaniment to dessert courses. Enjoy it with dark chocolate cakes and mousses, or delicate and rich desserts like Crème Brulee or Maize Valley’s Vintner Dinner recipe for Italian-style Cheesecake.